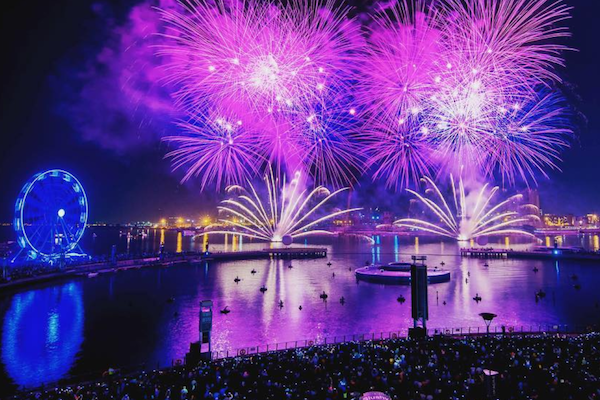 Fireworks and FREE Entertainment at Dubai Festival City — this Weekend! Still making plans on how to spend UAE National Day for the long weekend? If you want to watch the sky light up with lasers and fireworks… not once, but TWICE…. head down to Dubai Festival City where they’re hosting an awesome day of free entertainment and celebrations for the family — everyone’s invited! Come down for two fireworks shows… on the same night! Light.. it… up! Festival Bay at Festival City Mall is one of the city’s most spectacular spots to watch the sky light up in color — we highly recommend coming down to enjoy the sunset and skyline views while grabbing a bite! 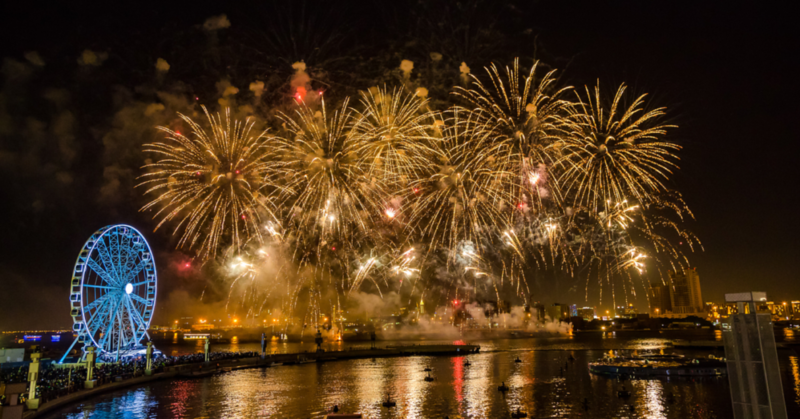 In celebration of National Day, there will be a showcase of two dazzling fireworks displays on December 2, at 8pm and 10pm. If you’ve never seen Festival City put on this epic show… get your cameras ready! 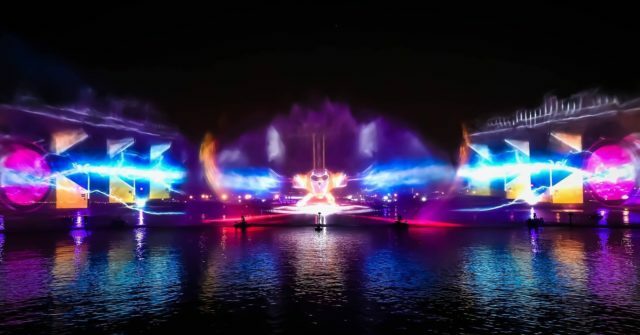 Lasers, fountains and fire… ohhh yeah! Get your friends and family together to spend National Day at Dubai Festival City… it’s going to be an amazing day and night!